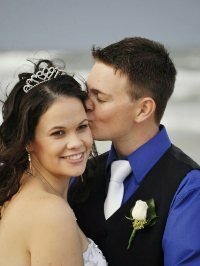 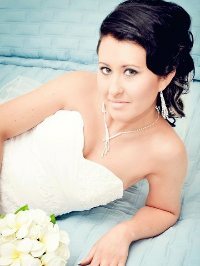 Become a fan on facebook and view more bridal photo's. 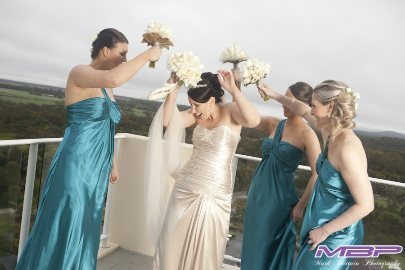 If you have any questions or would like more information please complete the form below. 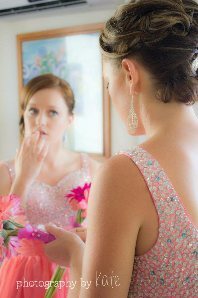 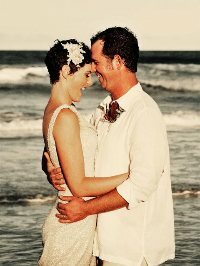 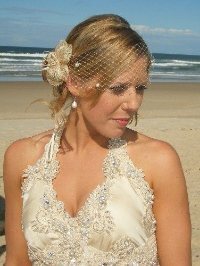 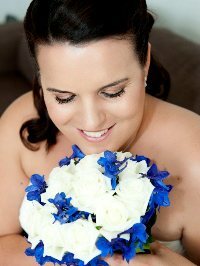 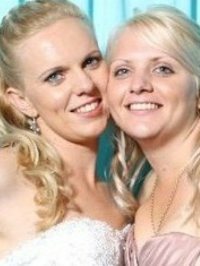 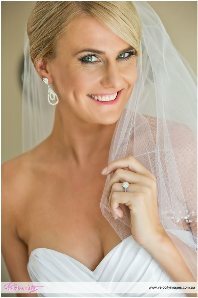 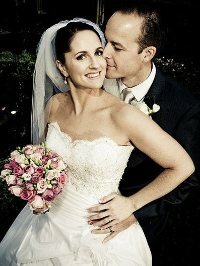 Click the link above and share your wedding stories on our new Australian Wedding Forum. 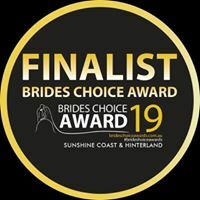 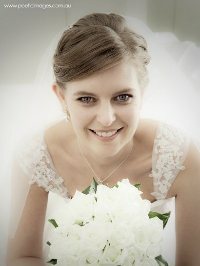 Register with us and share your concerns, questions, funny stories (and not so funny), make suggestions or offer support to ease the stresses of wedding planning to other Aussie brides.